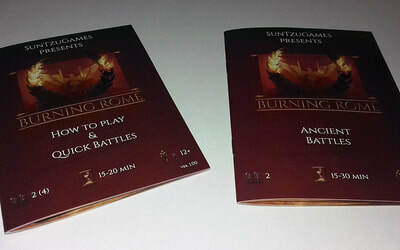 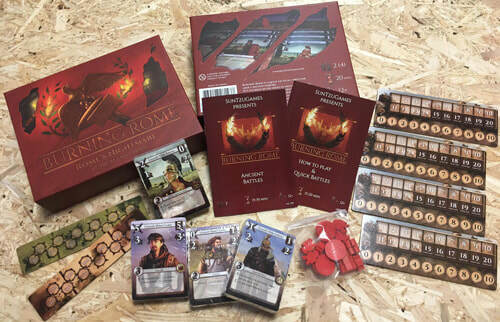 Below you'll find a complete list of the components for Burning Rome - Rome's Nightmare. 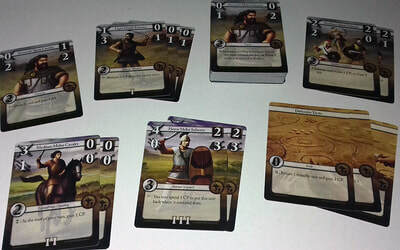 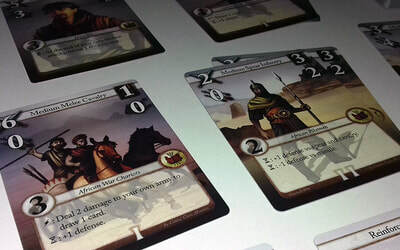 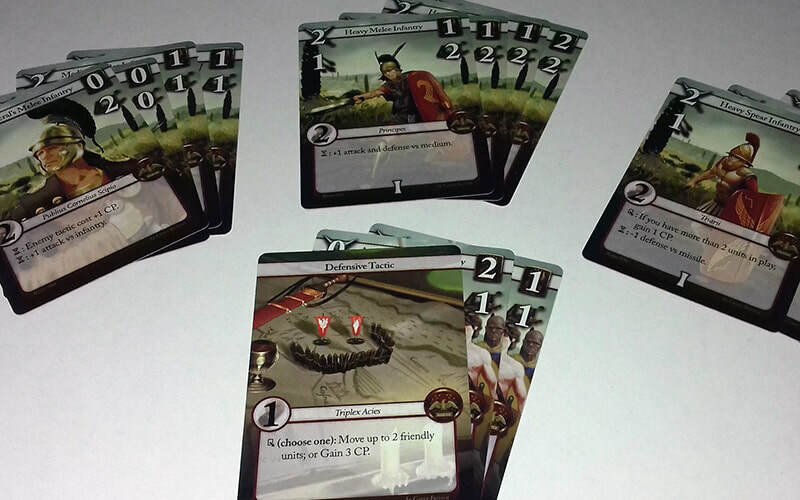 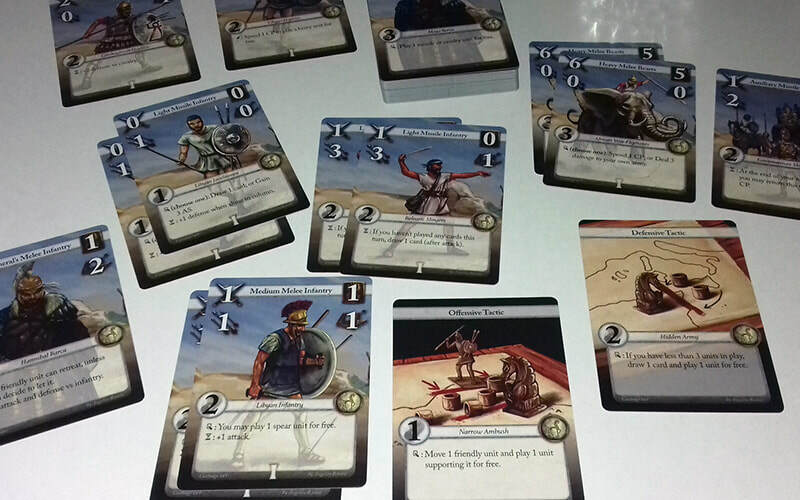 There are 4 faction decks in the game - Rome, Carthage, Celtiberia and Gaetuli. 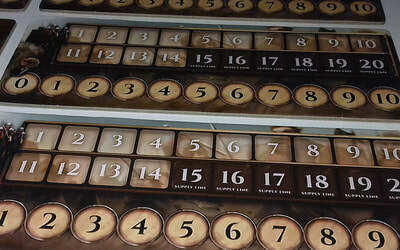 ​A total of 4 x 54 = 216 cards. Below is a complete list of the named cards in each deck. 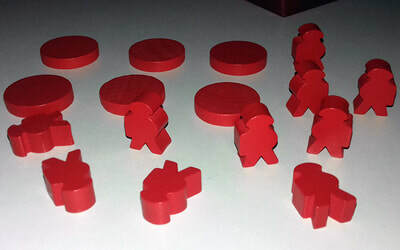 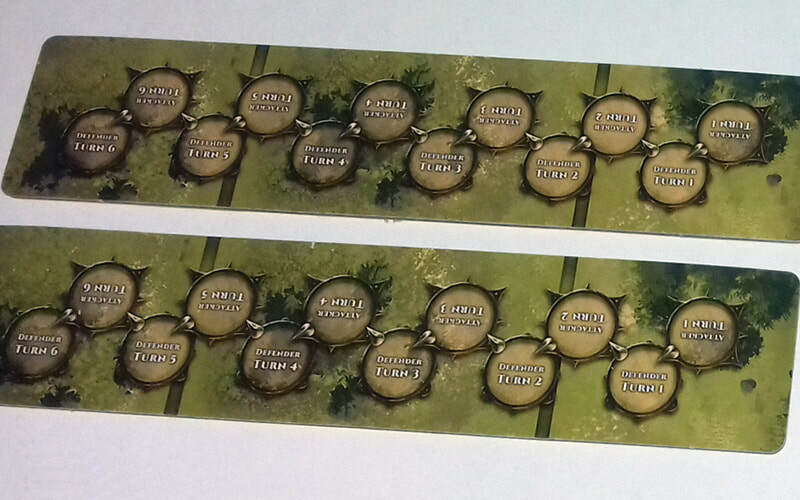 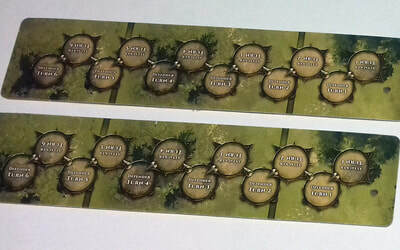 The game also comes with several other components.